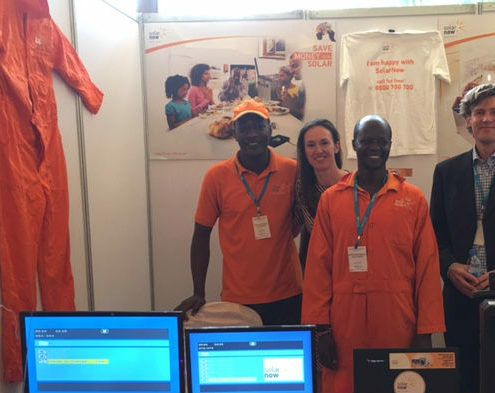 https://www.solarnow.eu/wp-content/uploads/2016/05/DSTV.jpg 400 610 Liv https://www.solarnow.eu/wp-content/uploads/2016/08/SolarNow-Uganda-Logo.png Liv2016-05-19 11:33:082016-10-10 13:09:19DSTV and GOTV available! 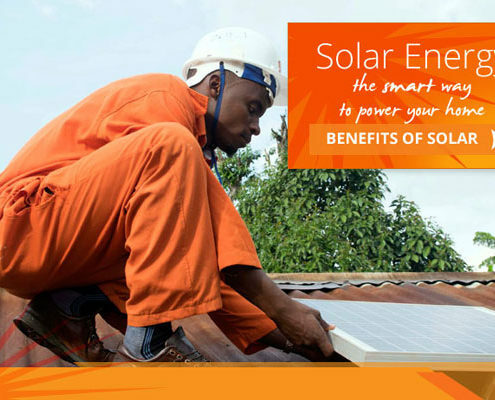 SolarNow is now piloting solar powered surface-water pumps for irrigation purposes. 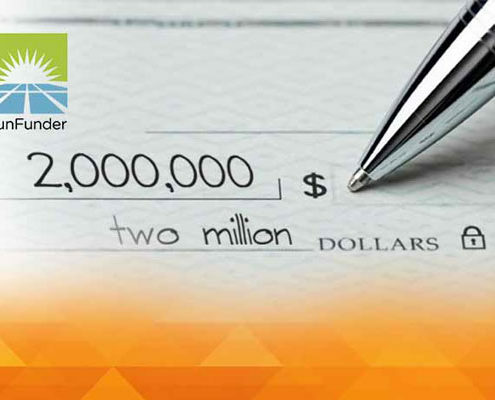 This will allow crop yields to increase massively for farmers! 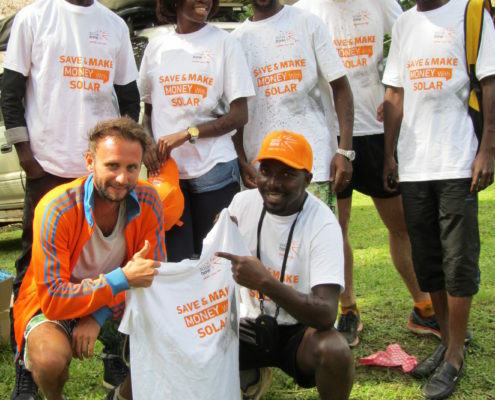 https://www.solarnow.eu/wp-content/uploads/2016/05/Waterpump.jpg 400 610 Liv https://www.solarnow.eu/wp-content/uploads/2016/08/SolarNow-Uganda-Logo.png Liv2016-02-08 11:34:062016-10-10 13:09:19NEW! 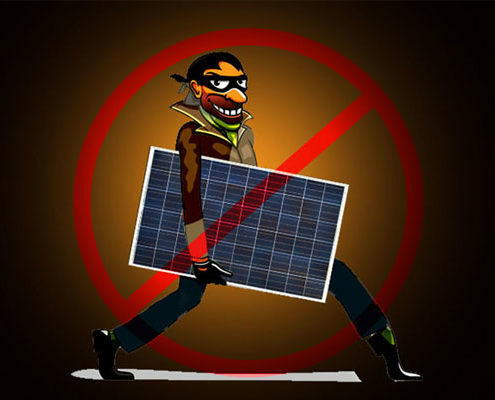 SOLAR WATER PUMPS! 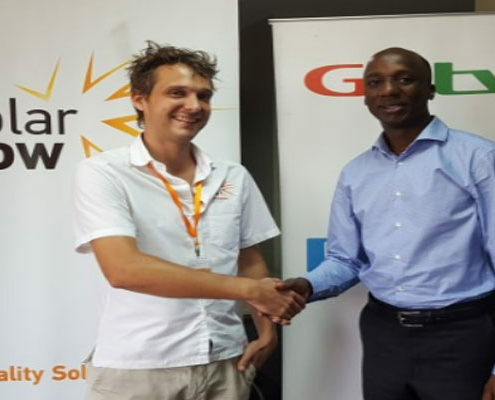 The Rural Energy Foundation from the Netherlands offered SolarNow a reward for the perfect partnership and the good work done. 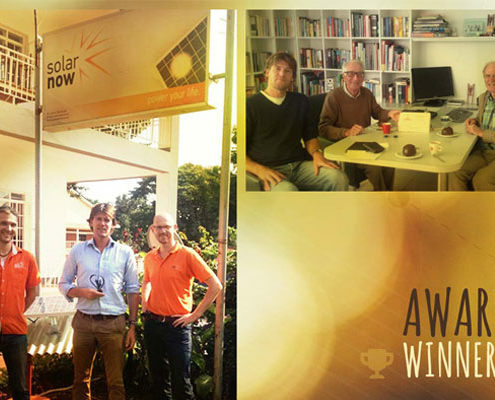 The award was handed over by Karel Prinsen and Wil Vleeshouwer to Willem Nolens (MD SolarNow)..
SOLARNOW NAMED AS BREAK THROUGH COMPANY IN UN REPORT! 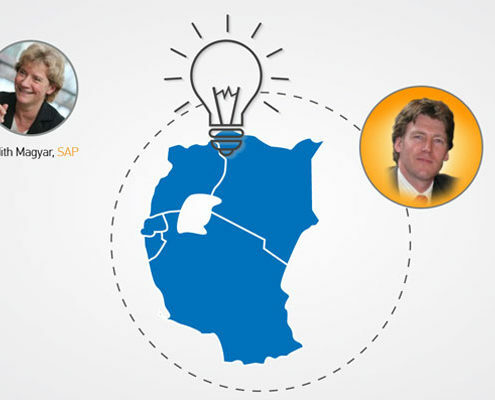 https://www.solarnow.eu/wp-content/uploads/2016/05/Break-through.jpg 400 610 Liv https://www.solarnow.eu/wp-content/uploads/2016/08/SolarNow-Uganda-Logo.png Liv2015-06-22 11:43:072016-10-10 13:09:20SOLARNOW NAMED AS BREAK THROUGH COMPANY IN UN REPORT! 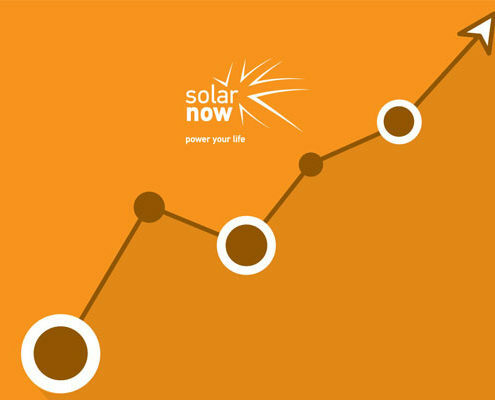 You can also follow us on our SolarNow Facebook Page!